When you go to the new IdentityTheft.gov, you will be asked to choose the option that describes your situation best, whether a data breach exposed your information, someone filed a tax return using your information or someone opened new accounts in your name. The next steps narrow down your specific situation with more options, allowing you to input only a limited amount of personal information, excluding social security numbers and drivers licenses. Finally, the site will use the information to create affidavits, a recovery plan and letters to be sent to debt collectors, credit bureaus, businesses, police and the Internal Revenue Service (IRS). The new site is also available for Spanish speakers; RobodeIdentidad.gov allows you to input information in Spanish, then creates documents to be sent to the proper agencies in English. During the conference call, Chairwoman Ramirez emphasized the security of the site. The FTC limited the amount of personal information that needs to be collected. If needed, consumers can fill in personal information like social security numbers and driver’s license information after printing the necessary documents. She also said that the site is secured and will require users to create accounts that are only accessible after a two-factor authentication process. 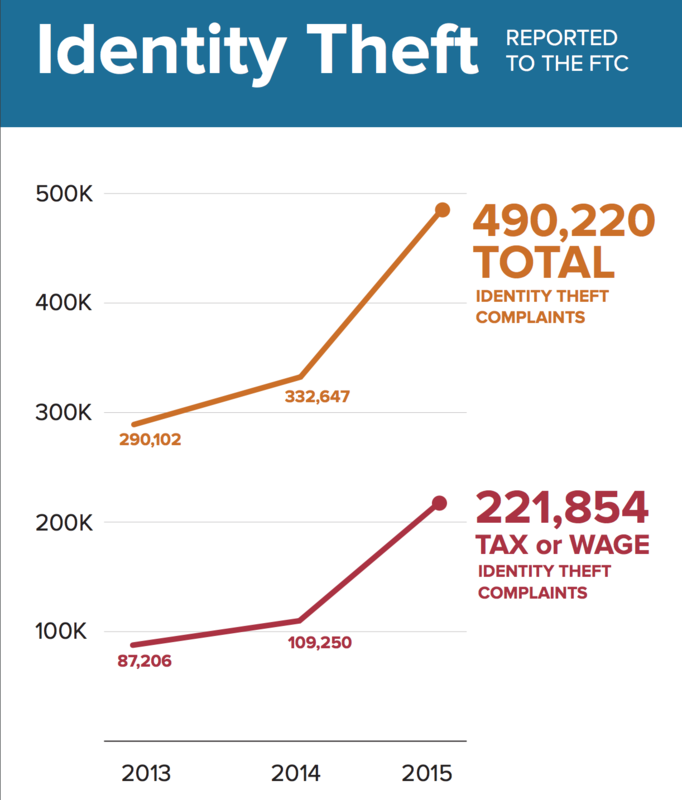 It’s never too early to take steps to prevent identity theft in the first place, and the FTC provides a lot of other free resources at ftc.gov/identitytheft. Check out Techlicious for more information on stopping identity theft and figuring out if your accounts have been hacked, as well.